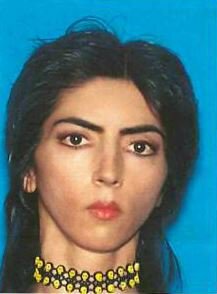 Last night the San Bruno, CA police identified the shooter at YouTube Headquarter as Nasim Aghdam, a 39-year-old woman from San Diego, CA who was a YouTube. 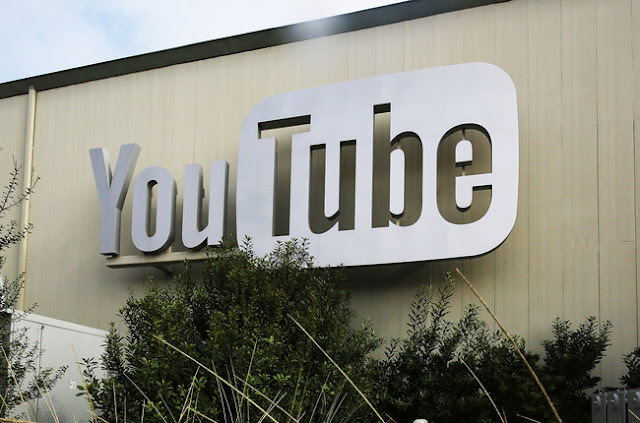 In her Youtube videos, she angrily spoke about the company's policies, saying they were filtering her videos so they wouldn't get any more views, and she was upset over demonetization as many other people affected by this. It appears the channels have now been completely removed by YouTube, citing policy violations. 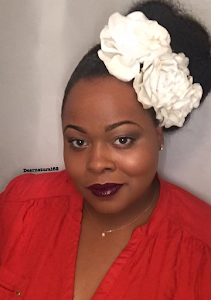 Due to her violating YouTube's policies her videos were demonetized. 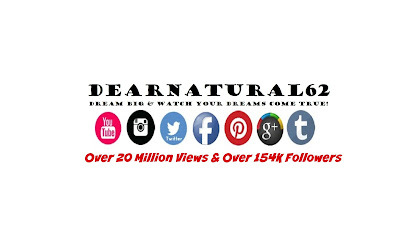 If you remember YouTube had several issues with companies who were paying for advertisement on YouTube, they felt that their ads were placed on non-favorable videos or videos citing hate or not related to their brands. Thousands of YouTube channels were affected by this and were caught in the cross-hair. 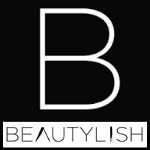 Content creators who post on YouTube can receive money from ads that accompany their videos, but over the last year the firm has tightened restrictions on how video creators can get a portion of these revenues as it's tried to cut down on extremist, predatory and misleading content that's proliferated and led to an advertising and public backlash. CBS2 News reporter Tina Patel spoke to Aghdam's father, who said he told the police of her anger with YouTube after they called him and said that after being missing for a few days, she'd been found in her car in Mountain View. The network also said Aghdam asked for the male victim by name before the shooting started. Buzzfeed heard from Mountain View police in an email that officers found a woman by that name asleep in her vehicle in a parking lot there Tuesday morning. Most might wonder if they had her on Tuesday morning, and knowing what the father said that maybe this could have been avoided or at least YouTube headquarters would have been alerted or been on guard. This is a tragic ending which left 1 deadly victim and 3 injured and 1 suicide. As a YouTuber myself I never saw something like this occurring at the YouTube headquarters, which seemed very safe and secure the last time I was there. 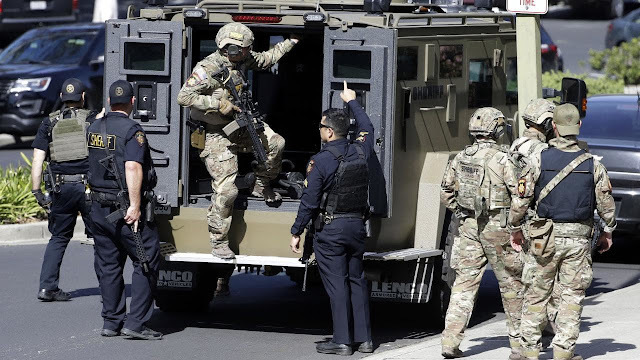 Barberini said police arrived to the scene after 911 calls shortly after 12:45 pm PT and then “immediately began a search for a possible shooter or suspect.” He described the scene on arrival as “chaotic” and said that the building was eventually evacuated. One employee said he first thought that he heard balloons popping. Others said they were roused from their usual afternoon work by the sounds of people running and a fire alarm. “There was one girl running, really, like hell,” said Alexander Uribe, a software engineer who was in the building. He said he realized soon after that there was an active shooter on the premises. 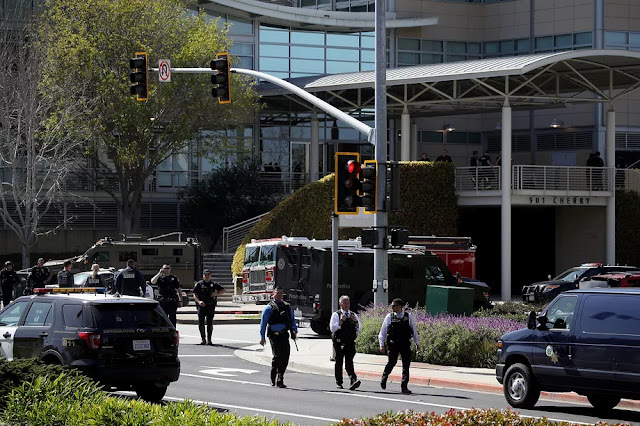 Vadim Lavrusik, a product manager at YouTube headquarters according to his verified Twitter account, tweeted that he “heard shots and saw people running while at my desk.” Lavrusik added that he was “barricaded inside a room with coworkers” before later tweeting that he was evacuated and safe. My thoughts and prayers are with everybody involved and their families. Yesterday was truly a very sad day, when this news first broke on CNN.